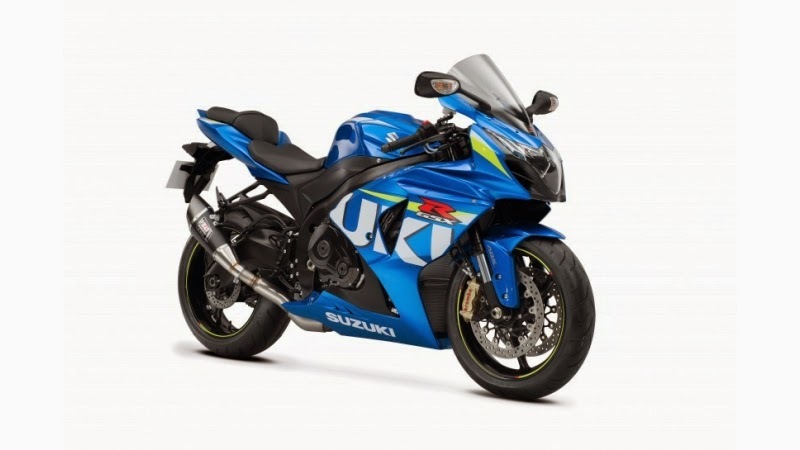 Are you looking for the similar fairing set for your GSX1000 2009 (until 2015)? We sell an aftermarket fairing with an OEM standard. Ship worldwide.